McKinsey reported that about 60% of businesses could save up to 30% of their time with automation of repetitive tasks in their workflows, including the review and approval of paperwork, generating sales leads, and processing large documents. A good workflow is an asset to any organization. It defines the task outcome, the sequence of all business processes to be completed for a successful outcome, and the people responsible for the same. A great workflow ensures that these defined tasks get carried out by the people they are assigned to, as per the timelines. Workflow Management is an ideal route to transition your existing processes from good to great. All types of business processes have a share of redundant tasks such as follow-ups, reminders, checking stats, delivering reports, generating documents etc. These repetitive are a part of every employee’s schedules, even high-level management. McKinsey reported in the same study we cited earlier that nearly 20% of CEOs’ time is spent on work that could be automated/delegated. When these repetitive tasks are delegated, employees can focus their intelligence and time on more high-value tasks. Resulting in n higher creativity and morale. A work ‘flow’ sounds pretty simple, but in many cases, it is a blueprint defined by high-level management, which none of the other employees have much of an idea about. If you have people regularly coming up to ask “what do I do next?” or “how do I do this?” at your organization, your workflows are not implemented efficiently. An automated workflow results in a transparency of the entire process. It defines a clear list of steps and deadlines to follow for the tasks, for each and every employee involved. As a result, tasks get completed and passed around efficiently. Here is an example of how Bichhonna Mattresses optimized their workflows for dealer network management, order management, and customer support management with Orgzit. Often times, processes may involve people leaving/joining in between due to various reasons. In such cases, this defined ‘flow’ can also help them catch up on the history of the work done and save valuable time which would have been otherwise wasted bringing them up to date. Defining specific tasks for all the steps in a workflow helps achieve transparency. Within a team or multiple teams, , with a robust work management system, managers can track employees more effectively, and employees are accountable for defined goals. Further, with auto-generated reminders, notifications and deadlines for due dates can help them move away from micromanaging and run the entire process with no extra efforts. The increased accountability and transparency at a granular level makes it easy to identify pain points in a workflow. Usually, points where a large number of items get stuck, these places “choking up” the flow and causing bottlenecks can then be optimized/ delegated appropriately for a quicker turnaround. The most common example of a bottleneck is a person in high demand, like a manager needing to approve all documents that go through the department/team. Different processes and tasks involve the use of various tools and platforms to execute and track them. Employees and departments may be using different tools to carry out tasks, track their time and collaborate with their teams on projects. For example, your software development department may be using Slack to collaborate and share resources on a project, while the marketing department might be using Asana for the same. This data, being scattered around in an ecosystem of different tools results in extremely inefficient collaboration on processes. The same goes for communication for teams. It might be happening on email, text, messenger, chat or any other social media. It often results in lost messages and lost resources, frustration and delays. 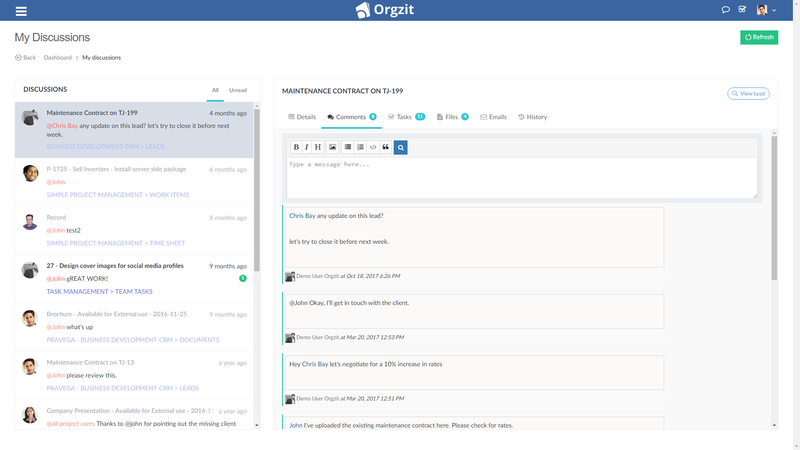 By bringing both communication and collaboration on a single platform, workflow automation platforms like Orgzit (which is a great Zoho One alternative), allow people to communicate intelligently, and increase their productivity. Further, these platforms also allow for access controls on resources at the employee, department and organization levels. Human error is one of the major challenges that organizations face in implementing their processes efficiently. Do not underestimate human error – NASA lost a $193 million Mars Climate Orbiter satellite in space due to a simple metric conversion error. If a team of rocket scientists (literally) can cough up huge money due to a human error, so can your team. Humans are prone to cause more errors in redundant and repetitive tasks, and in cases where assumptions are made. By removing redundancies and improving communication, business process management reduces error to a large scale. Further, an all in one solution is also great for improving productivity by increasing employee focus. If people are using various apps and tools for communicating, they are bound to get distracted by other notifications. Aren’t we all a little guilty of checking our smartphones notifications too much? In fact, a study from the University of California Irvine found that it can take on average about 23 minutes for a person to refocus and return to a task after an interruption. When employees stay on a single platform, it eliminates the process of losing focus and refocusing, which further improves efficiency. 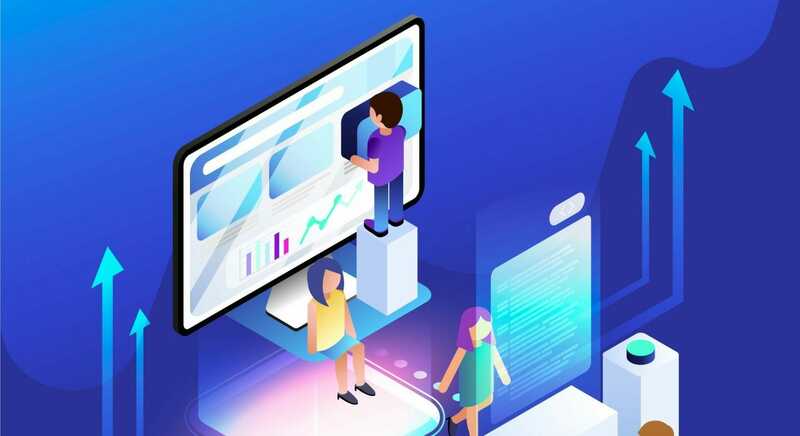 Along with enabling intelligent communication between teams by bringing them together on a single platform, Business Process Management platforms also have the advantage of being a single database for storing and accessing all relevant resources. So if you have to find that old version of a contract that you sent to your client a year ago, you can find it right in your communication/resources channel instead of having to sort through all your email. Taken a level further, a business process management system like Orgzit can become a central repository for all your organizational data, and tying them together to departments, employees or processes. Having repeatable processes is not the end of workflow management. If you’re not actively measuring the outcome of your processes, there is no way of knowing if they are helping (or not). When you use a centralized resource database, data can be analyzed at an organizational level along with studying it at other sub-levels. Workflow management platforms also provide advanced analytics solutions which can give deep insights into data. This will allow you to make much better decisions for your business. 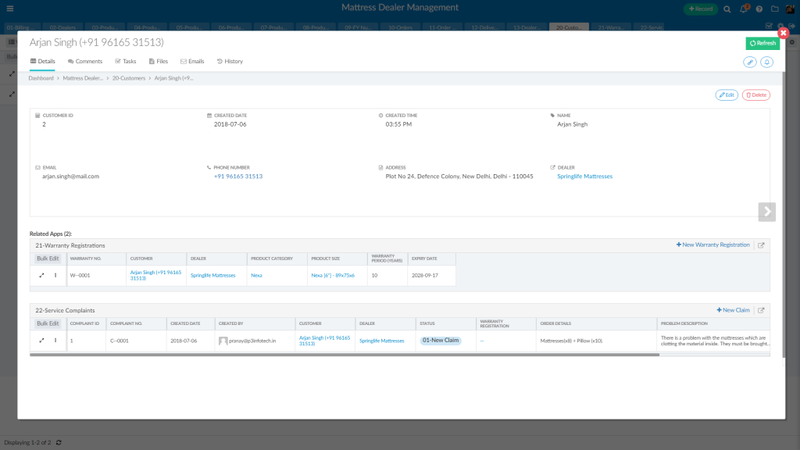 Further, employees’ time and errors are saved using automated report generation and delivery. Workflow management or Business Process Management is a win-win for businesses, providing employees with better tools to communicate and collaborate, and enabling managers to effectively build and oversee business processes. At Orgzit, we’ve built a workflow management tool which allows you to create customizable workflows on the cloud to fit into your organization. Get in touch for a free consultation today! Which benefits/problems do you have with workflow management tools? Does it help increase productivity in your organization? Feel free to share and discuss them with us!